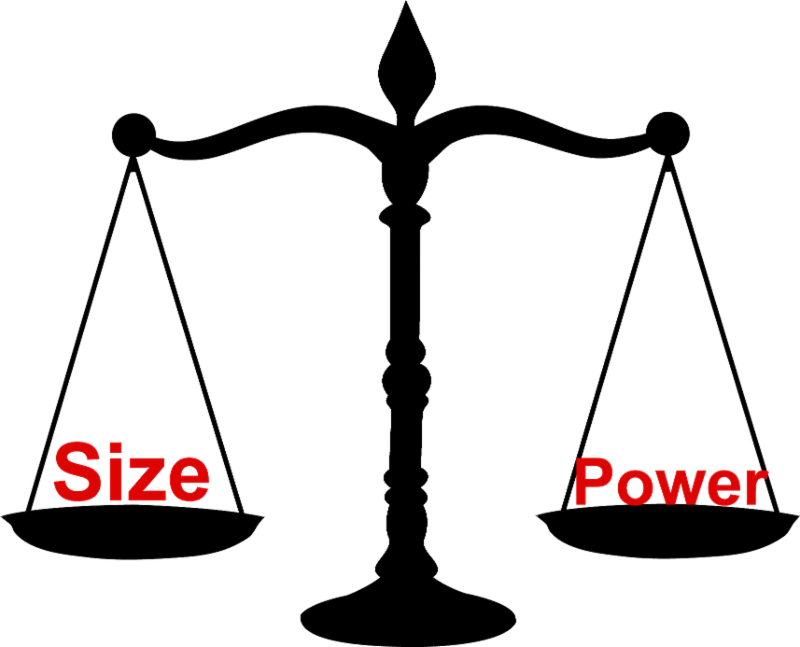 Embedded computers may be small, but they pack a big punch. 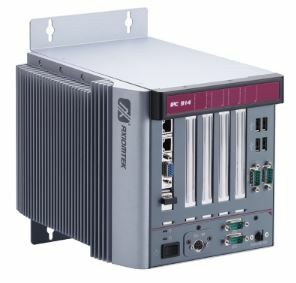 Small barebone systems offers an alternative computer to the traditional desktop or rackmount. 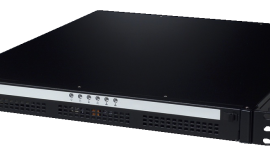 Offering a variety of expansion configurations while still preforming at full capacity on a i-series processor and only a fraction of the size. 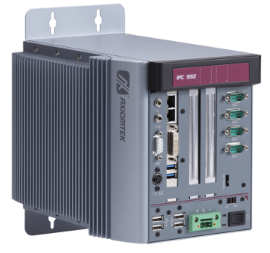 These two systems the E213 and E230 provide you with the latest in computing technology or an affordable system without sacrificing custom ability or performance. 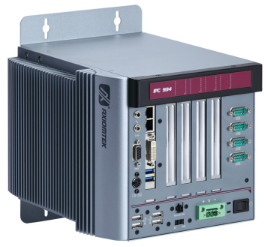 The E213 offers an affordable fanless system jam-packed with a 2nd Gen Core i7, i5, i3 or Celeron processor; a maximum of 8 GB RAM; and a 250 GB HHD with an optional CFast card. As well as offering four different options for a expansion configuration. The E230 is one of the best fanless barebone systems on the market today. 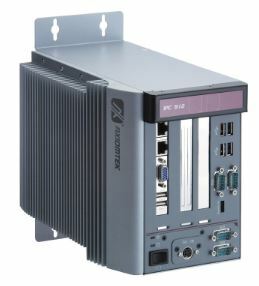 Providing an optional second SATA HHD, rugged operation temperature up to -10°C~50°C and multiple expansion configuration for your customization. Browse our full line of Fanless systems here. Not finding your ideal expansion layout? Contact us directly for a custom solution tailored to your exact needs!